Hybrids come naturally in most businesses. Hybrid products/ services. The easiest example that comes to mind, is the BMW X6 (something between an SUV and a sedan). I don’t think that particular line has been very popular, though it does look massive, and reasonably cool. A more common hybrid is a mutual fund or similar investment program. Another recent hybrid is the Connected Camera by Samsung. We are surrounded by hybrids. Hybrids attempt to give you the good of two or more worlds, and unfortunately more often than not, not the best of those worlds. 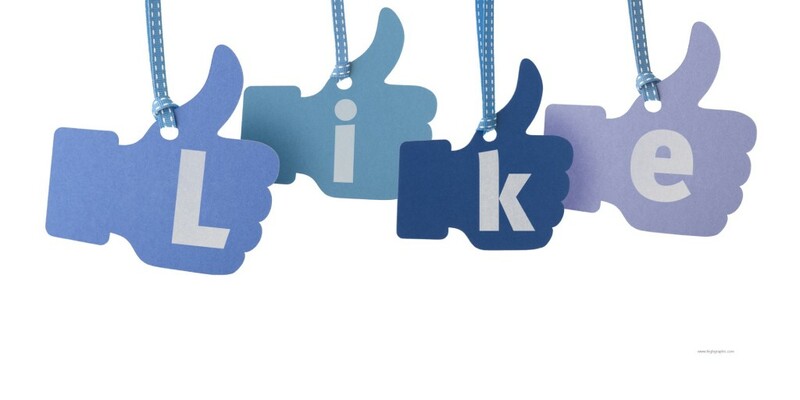 Surprisingly, I don’t see any hybrid social media sites yet, that have tried to take a shot at Facebook, Twitter and LinkedIn (unarguably the top 3 social media sites on the net today) by capturing the good bits from all three. All three lack certain features, or are an overkill when it comes to certain features. And they’ve been around long enough for some, if not a lot of us to have started getting bored of them. Here are some of the lacking & overkill features. Facebook recently added a ton of sections to the Timeline (I know a good number of people who find the Timeline itself way too complicated). Anyway, the new sections include one for movies you’ve watched (bringing to you, the likes of themoviedb, etc. ), for books you’ve read (that’s like shelfari or goodreads on FB), for tv shows (phew.!). All in all, overkill.! LinkedIn’s got a lot missing. It won’t let you add an acquaintance without knowing their mail id. But if you select that person as a friend, it doesn’t complain. Then why the fuss differentiating between everyone from an acquaintance to a long-lost childhood friend? Look at it differently, and I might raise an eyebrow (if I could) if someone I’d just interacted briefly with at a conference added me as a “friend” on LinkedIn. The discussions pages on LinkedIn are just bleeding boring. Plain, dull, and I think its something to do with the layout as well. Sleep-inducing. I’ve already written enough about my reservations with the endorse feature already. And a la Twitter, while quite progressive in thought with the ‘all-you-can-do-with-140-chars’, could have been way more useful from an information sharing point-of-view, if the limit was more like, say a paragraph. Because unless you’re at a school chatting with friends or reading one-liners or short jokes off my Twitter page, apart from getting news updates, most of the interesting stuff is still a click-of-a-short-link away. And the click takes you to a big post or news article. I have a view about a lot of things, but it’s difficult to sit them comfortably in 140 chars. Now imagine if you could tweet a short-link along with a short note sharing your views about a certain event or news item. Kind of like a comment on FB. Maybe even have a conversation about it there with like-minded people. Wouldn’t that make Twitter more interesting? What I had in mind about a new social media site, is a hybrid that can be used for professional as well as personal purposes. Firstly, because it would be less complicated than managing stuff across 3 or more sites. And because I believe for most of us, our Facebook profiles would be a better reflection of who we are in real life (if you’re extremely formal and uptight, and are more at home on LinkedIn than for FB, that too would reflect easily on FB, right?) Instead of everyone looking all formal and uptight on LinkedIn when they may be just the opposite in real life and on FB. It would even make it more accurate for your colleagues or prospective employers to understand your personality better (of course, they’d only have a limited view), enabling better job fits. LinkedIn is a little too formal, a little lacking and quite boring. Facebook’s alright to stay connected. And Twitter does really well when it comes to communication, but it does feel a little too restrictive. Just kidding there, but let me have your thoughts on it. On what next after Facebook, Twitter and LinkedIn? 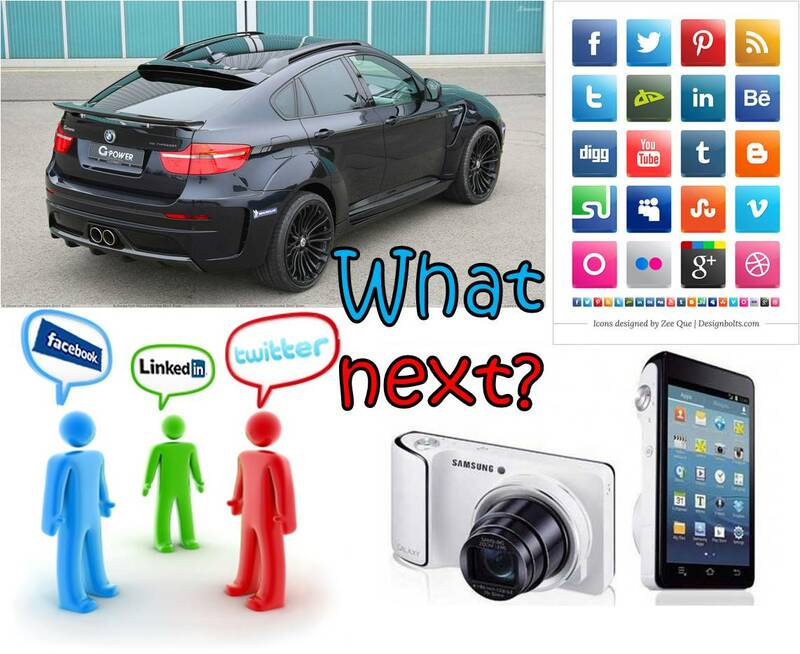 Author Shrutin N ShettyPosted on June 2, 2013 Categories Entrepreneurs, ImproveTags 140-char, add friend, BMW, BMW X6, Connected camera, Facebook, features, goodreads, hybrid, lacking, LinkedIn, mutual fund, overkill, Samsung, shelfari, themoviedb, Twitter, what nextLeave a comment on Social Media, What Next?